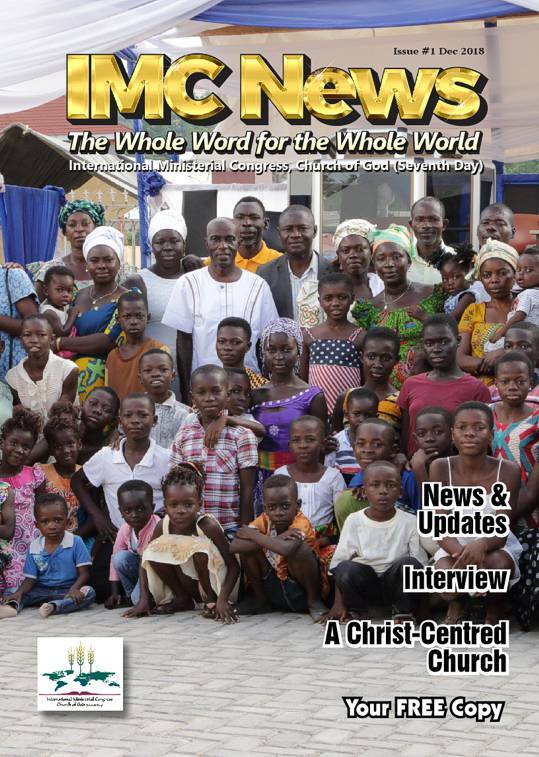 Quarterly newsletters downloadable in PDF format. 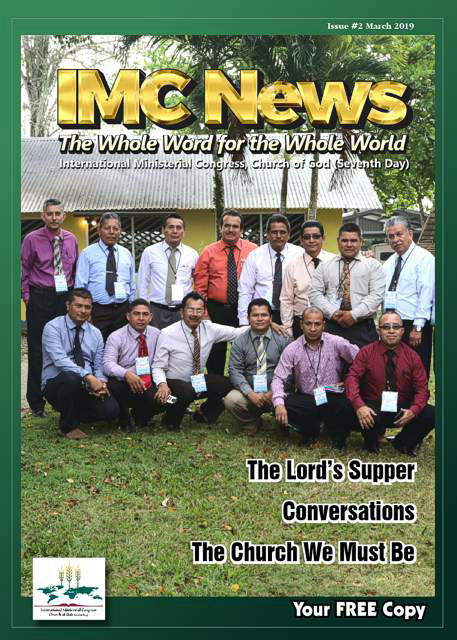 Last year we announced the inaugural edition of “IMC News”, a quarterly newsletter sharing news of the International Ministerial Congress of the Church of God (Seventh Day) around the world. In it you’ll find not only items of news, but also feature interviews, articles and helpful information. English and Spanish editions are both available. Lo-resolution is ideal for online reading or email distribution. The hi-resolution prepress version is ideal to have printed in CMYK at your local printer. 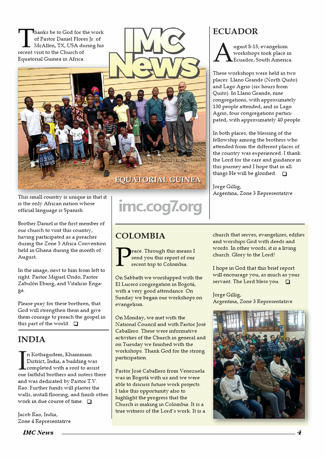 Please share this newsletter with all your conferences and local churches, either as an email attachement, or preferably printed in full colour.